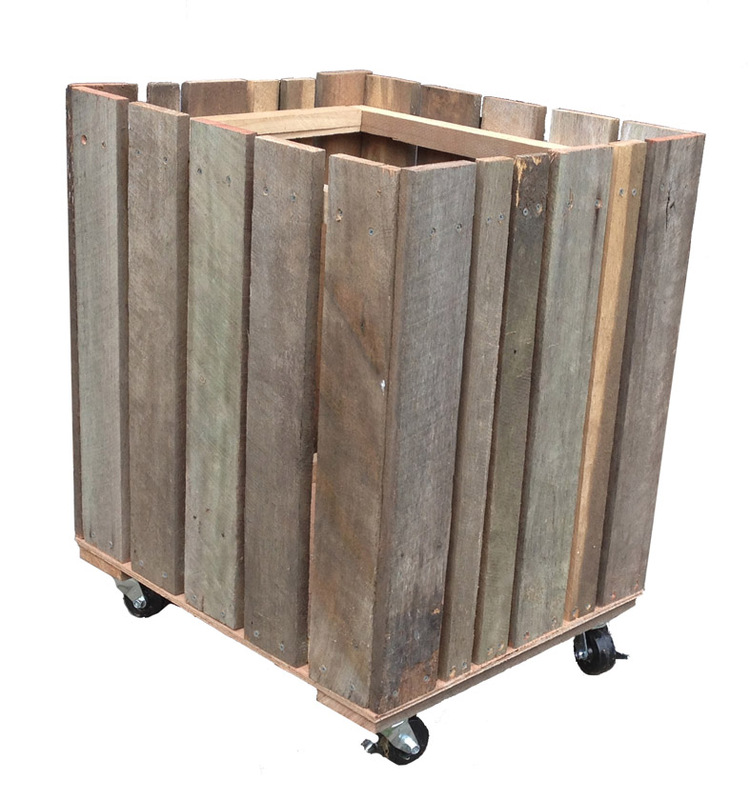 Victory Gardens products include gardening crates and accessories to meet your urban gardening needs. 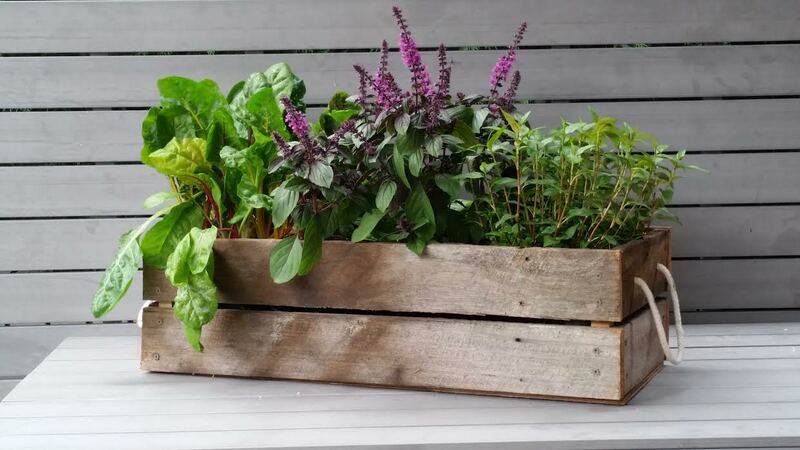 Our crates come with an organic no dig formula ideal for vegies and herbs to thrive in. 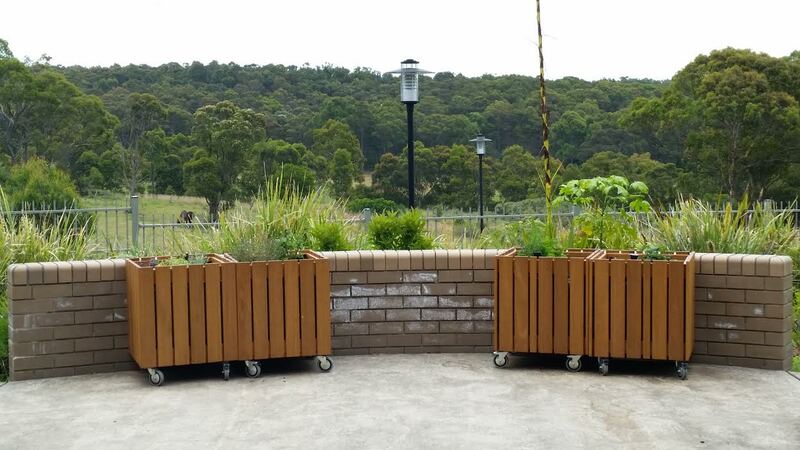 We can customise our garden crates to fit small areas, or provide them in multiples for larger common areas. Talk to us also about the Packages we provide for interested gardeners of all ages and levels of experience. Perfect for a range of spaces including gardens, balconies, courtyards, decks and patios. 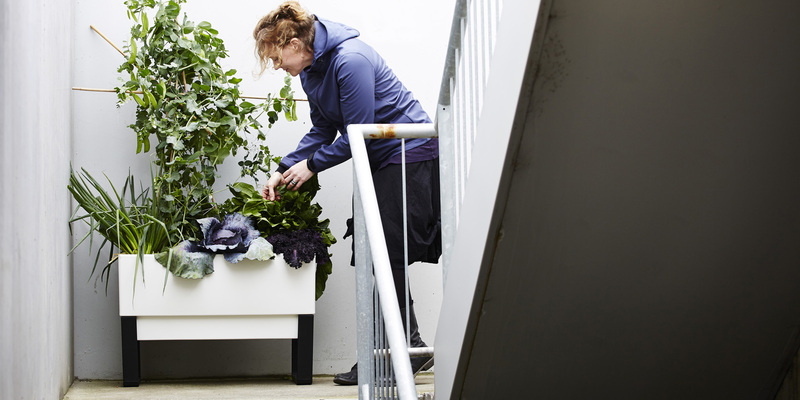 The Glowpear™ Urban Garden is a modular self-watering planter with a built-in water reservoir that can either stand alone or be interconnected with other planters to suit your needs and budget. The Glowpear™ Urban Garden grows with you. 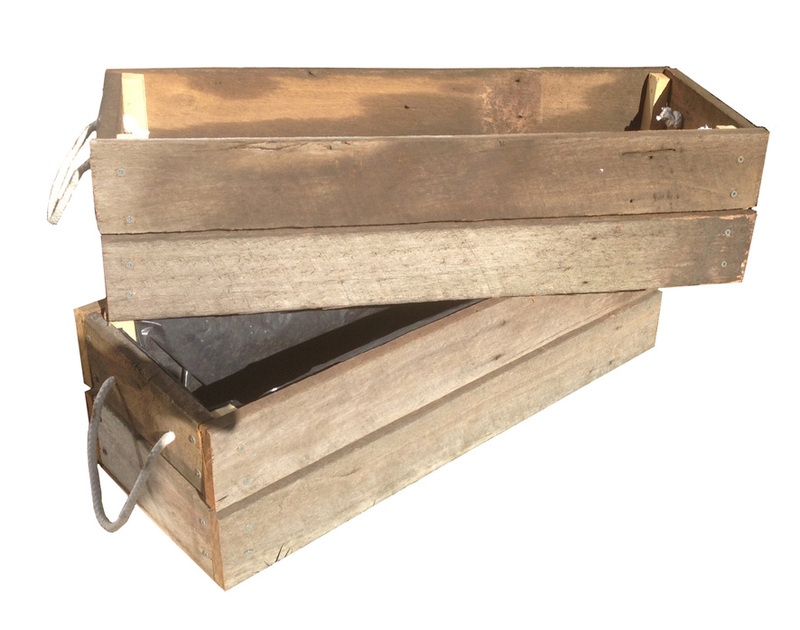 Crates are made from high grade recycled plastic Plaspanel®. Waterproof, so they do not rot, swell, delaminate, deteriorate or absorb moisture and UV resistant. Available in a variety of colours. Stainless steel axles. 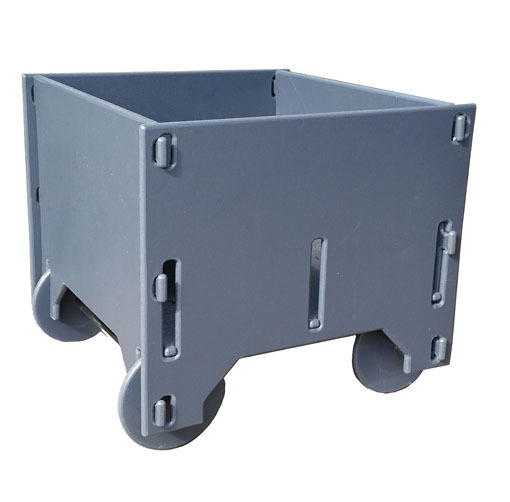 Crates are made from high grade form ply. Great for cafes, child care facilities. Easy to assemble and available as a flat pack. Stainless steel axles. Our “rustic” hardwood range has been built to a height to reduce the need for bending, squatting and leaning. Crates are available with lockable wheels, so they can be moved around to chase the winter sun, or be closer to a passionate gardener’s living quarters. Choose from either new or used hardwood with a range of stains available. All planters are lined and can be supplied with soil and plants. Castor wheels are also optional. Denim, one size fits all, deep pockets for gardening tools. 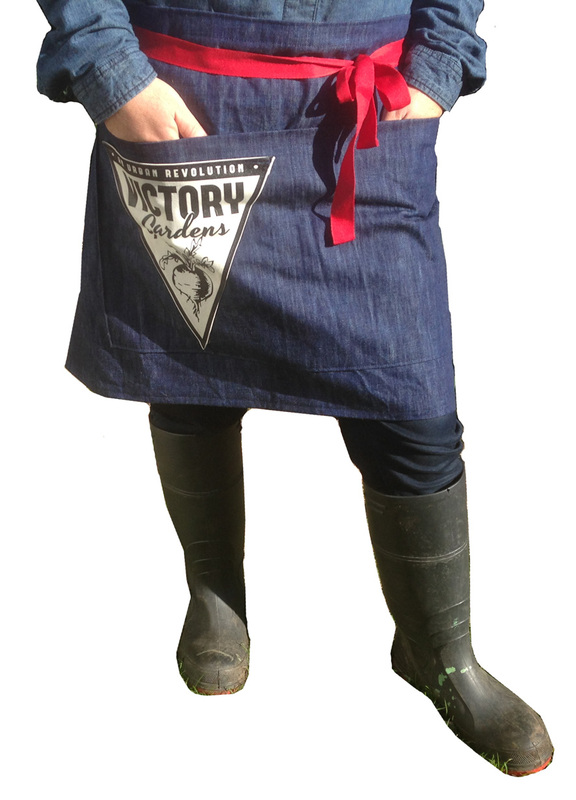 Victory Gardens logo pocket optional. This little tool is a great gift for any kitchen gardener. 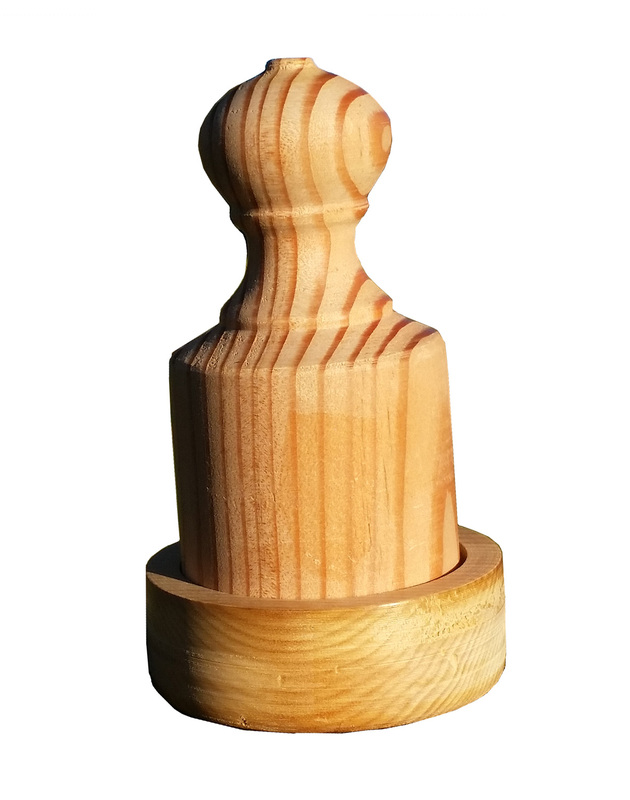 Use this press to make newspaper pots for seed raising. Then plant seedling straight in the ground, newspaper and all. 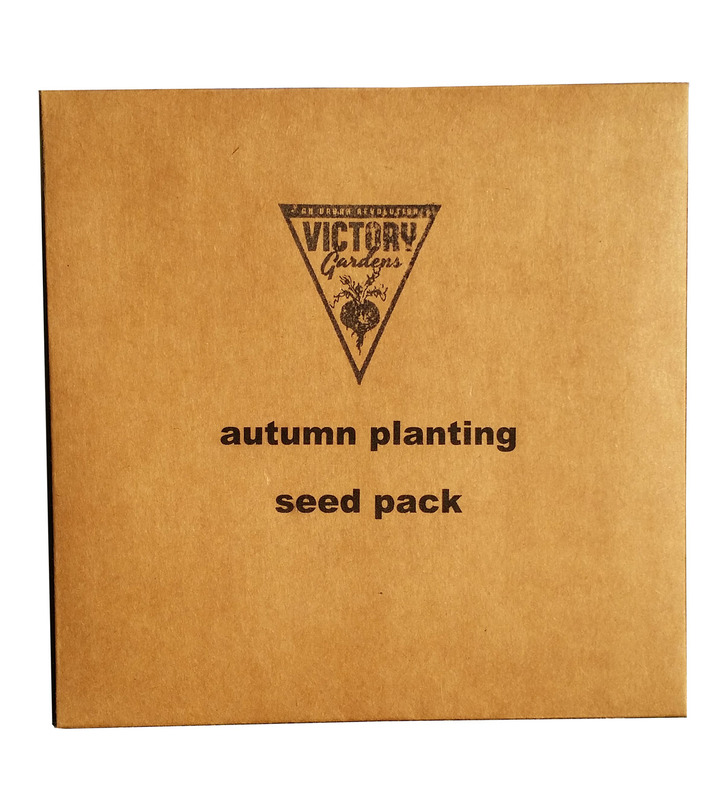 We offer five different seed packs. Autumn, winter, summer, spring for seasonal planting. Good bug mix is also available to attract beneficial insects.